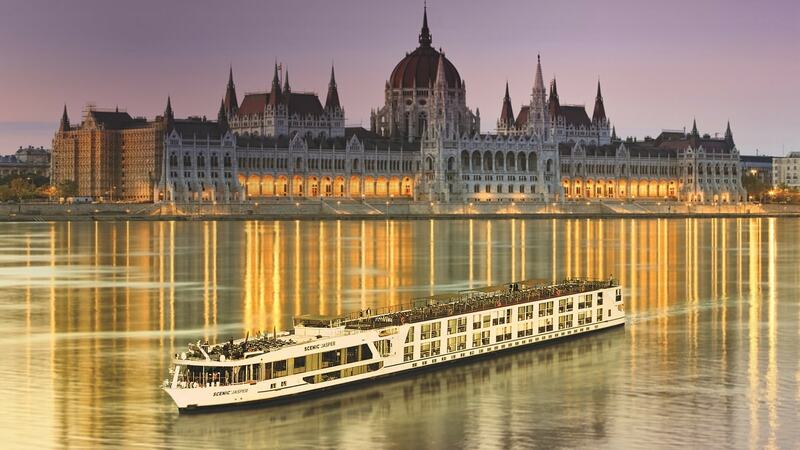 Save up to £2,000 per couple plus receive free private door-to-door chauffeur transfers on a luxury Gems of the Danube river cruise with Scenic. Scenic is offering cruises on Europe’s waterways in 2018, at 2017 prices when booked before 28 April. Savings of up to £2,000 per couple and receive free door-to-door chauffeur transfers are available, worth up to £330 per couple. Book an eight-day luxury river cruise from £1,895pp departing on 18 October 2018. Flights are included with pick up from one of 15 UK regional airports.